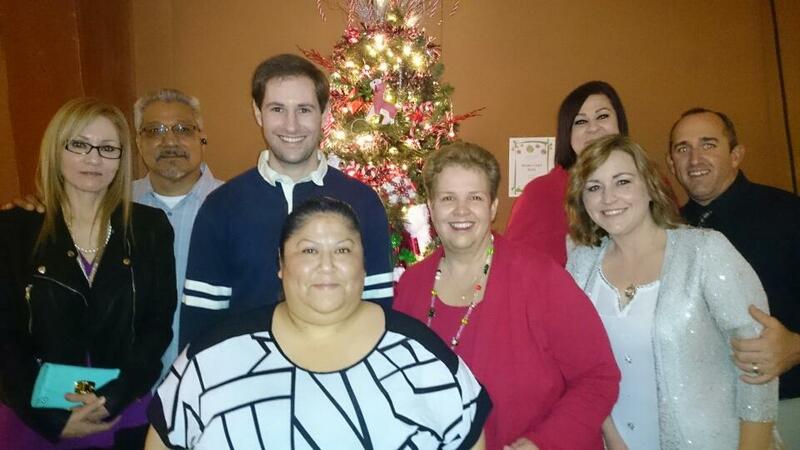 Welcome to Madera County Food Bank | Trees for Charity: A Success! 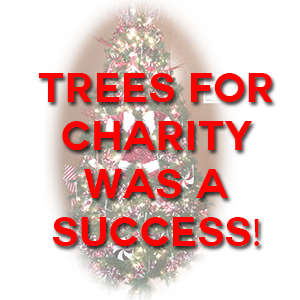 Trees for Charity: A Success! Trees for Charity was a definite SUCCESS! Thank you Chris Kragie for buying our tree! 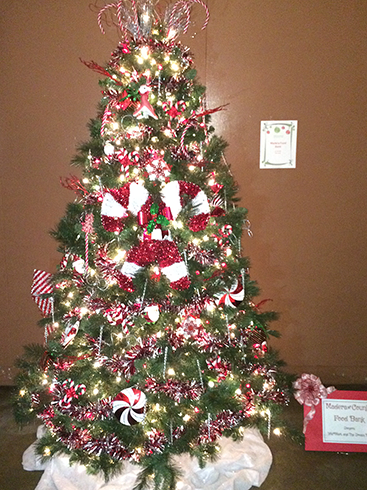 We raised $1,350 for our tree! All going to help feed families in Madera County. We appreciate your generosity! Thank You Sponsors and Participants!